Earlier this year we attended the largest Promo & Apparel show in the world. During our three days on the convention floor, we observed several themes and product trends that are going to be prevalent this year. 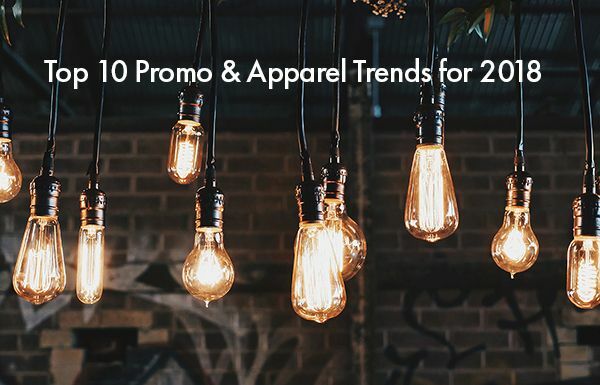 Stay up to speed by clicking here to see our Top 10 Trends list! You can also click on any spotlighted product within the list to learn more about that item.